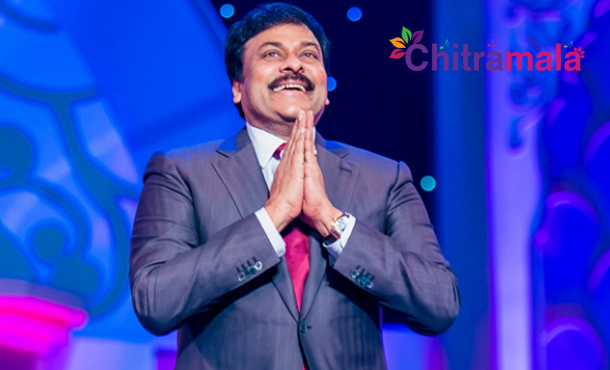 Ever since the title of megastar Chiranjeevi’s 150th film has been revealed to be ‘Kathilantodu,’ fans have been worrying as the title doesn’t suit to Chiru’s age and especially when the film deals with a message oriented subject. Bringing much relief to the mega fans, Ram Charan, during his facebook live chat, revealed that ‘Kathilantodu’ is just a working title and they are looking for a suitable title. ‘Kathilantodu’ title brought severe concern among fans ever since it first surfaced. Many opines that it doesn’t suit to the genre of the film (remake of ‘Kathi’, which was a sensitive film dealing with the farmer’s woes). Now, fans are relieved that Ram Charan cleared the air about the title. He also revealed that the film would be released for Sankranthi 2017 while his ‘Dhruva’ will release on October 7. Charan also confirmed his next film with director Sukumar.